Add more value to your newly renovated kitchen and bathroom by adding our custom made cabinets just for you! 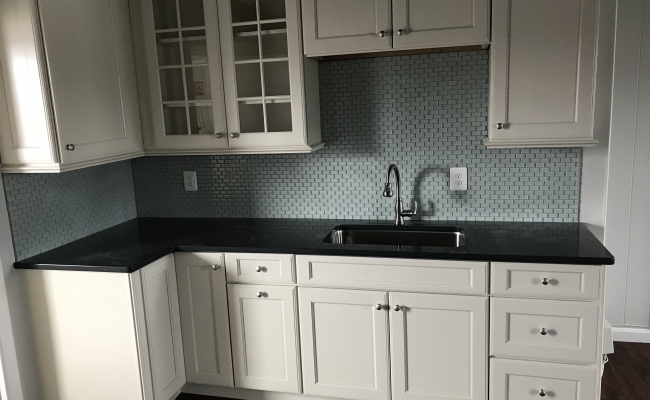 As we build your kitchen and bathrooms that fit your needs and wants, our custom made cabinets are great supplements to get that perfect look and feel you are aiming for. 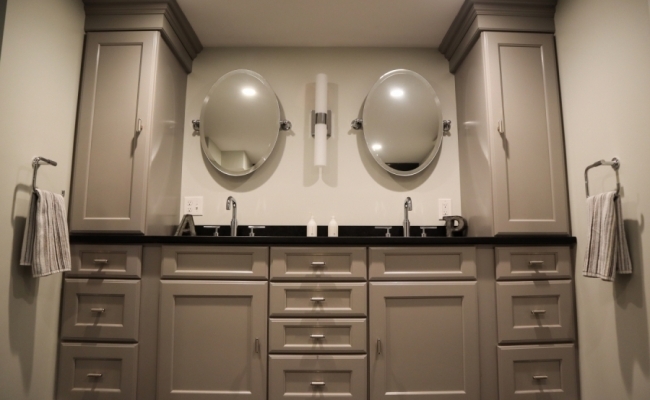 Enhance your interior design by allowing us to create custom cabinetry for you! Your new cabinets are guaranteed to be 100% unique, adding form and function to your home. 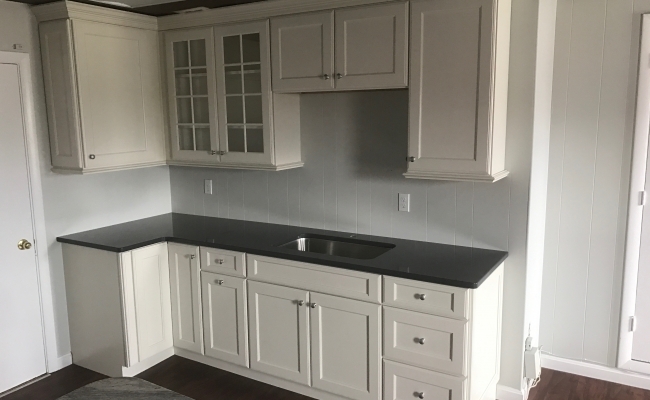 The professionals of Precision Remodeling have been providing high-quality custom cabinets for homeowners for quite some time now. With the combination of old craftsmanship and advanced technology in manufacturing, we build custom cabinets for your home that fits your needs and wants. 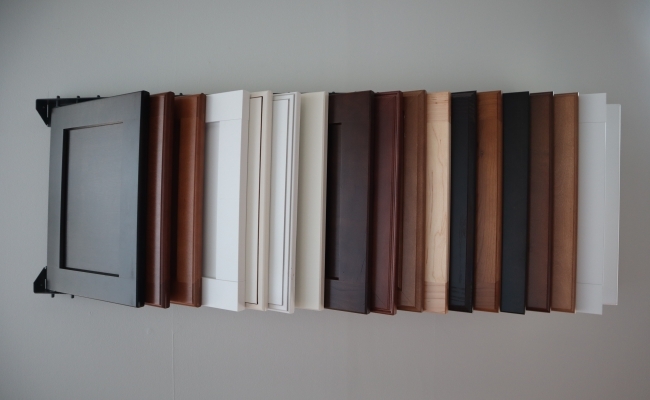 You can choose from a wide variety of colors, styles, and finishes in our shop! Our team of valuable home designers works very closely with you, helping homeowners design their homes with the perfect cabinets and finishes. With nearly 20 years of experience, Precision Remodeling and Construction LLC is one of Boston’s trusted source for custom cabinetry. Our team of experts can help you fully transform your house with aesthetically pleasing cabinetry.